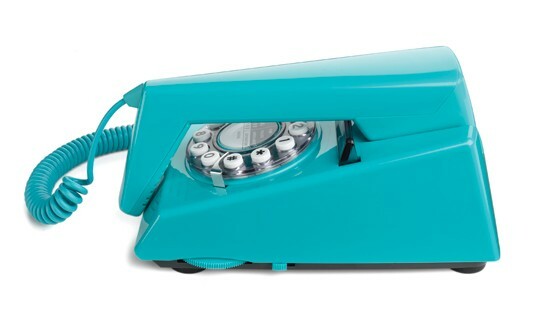 Launched by GPO in 1965 as a fashionable alternative to its regular models, it was the 1970s that the TrimPhone became commonplace. TRIM stands for Tone Ringer Illuminated Model: It was the first phone to ring using a modern electronic warbler, rather than the traditional bell mechanism, and on earlier models the dial glowed in the dark. By 1980 there were 1.6 million in use throughout the UK. 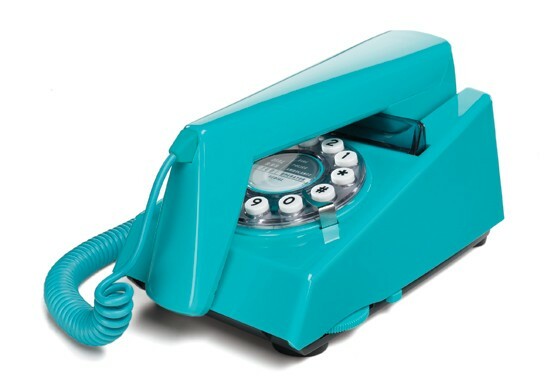 This replica version has all the style and features of the 1970s original, but with modern push-button dialling.